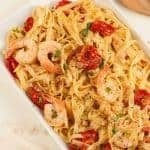 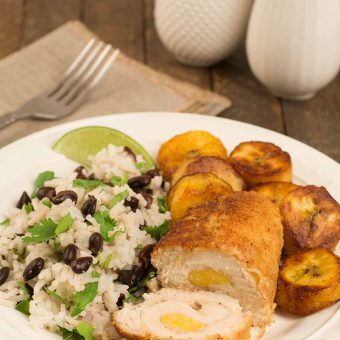 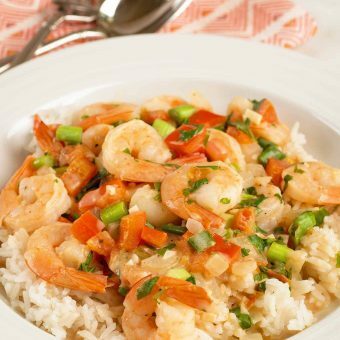 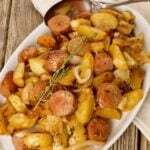 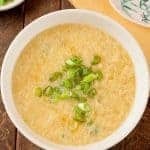 Explore our growing collection of Latin American recipes to find dishes inspired by the fabulous cuisines of the Caribbean and Central and South America. 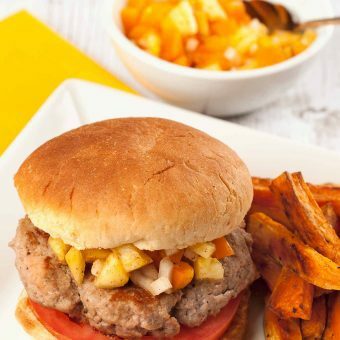 These grilled turkey burgers are flavored with a homemade, Caribbean-style seasoning blend and topped with a quick-to-fix pineapple and sweet bell pepper salsa. 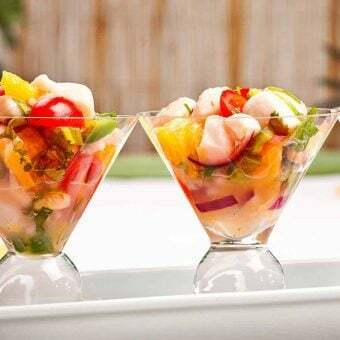 This ceviche recipe is a easy, light appetizer made with tequila and lime marinated shrimp and bay scallops, fresh oranges, jalapeno peppers and cilantro. 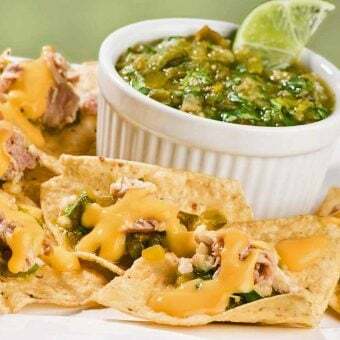 Hearty chicken nachos topped with Monterey Jack cheese sauce and a bold-flavored salsa made with roasted poblano pepper, tomatillos, jalapeno, cilantro and lime. 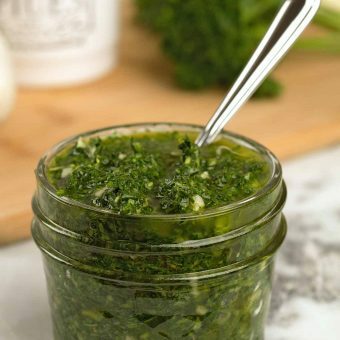 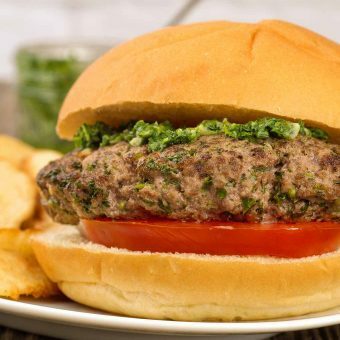 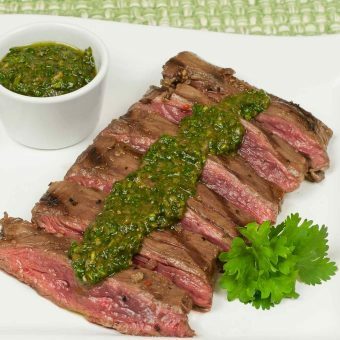 Chimichurri is a boldly flavored Argentinian sauce made from fresh parsley, garlic, olive oil and vinegar that makes a perfect accompaniment for grilled steak.